The film chronicles the story of the iconic race from its humble origins starting with only 15 runners to the present day. 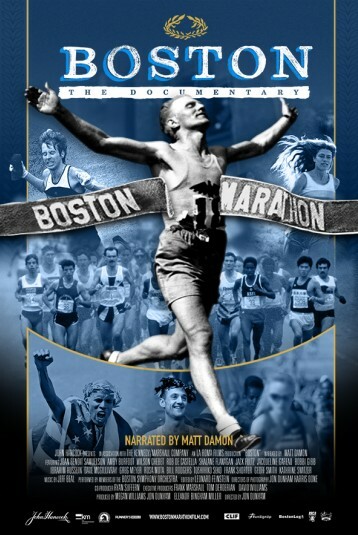 In addition to highlighting the event as the oldest annually contested marathon in the world, the film showcases many of the most important moments in more than a century of the race’s history. Evolving from a working man’s challenge to welcoming foreign athletes and eventually women, Boston becomes the stage for many firsts and in no small part the event that paved the way for the modern marathon and mass participatory sports.